Some of those who know me have been known to call me cheap…well I like to think i’m thrifty. Now is that such a bad thing? Certainly not when it comes to making your own photography accessories! Especially considering the price of some of the items out there. So in my “thriftyness” I was looking for a good solution for indoor photography lighting for my food and came across these Lowel EGO Lights which look great. Now I wasn’t so concerned with the price, as it was fairly reasonable for good photography lighting, my main concern was the fact that I live in Canada and I didn’t want to wait long to get these shipped. 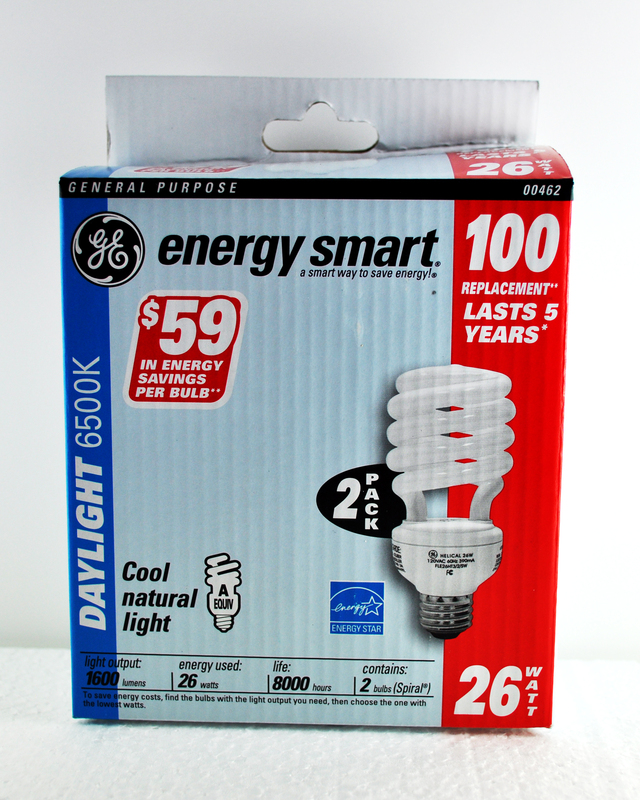 So off I went searching for Do-It-Yourself EGO lights and found several results and realize I could make these right away, not to mention they would be way cheaper as well! (Always a bonus for me). 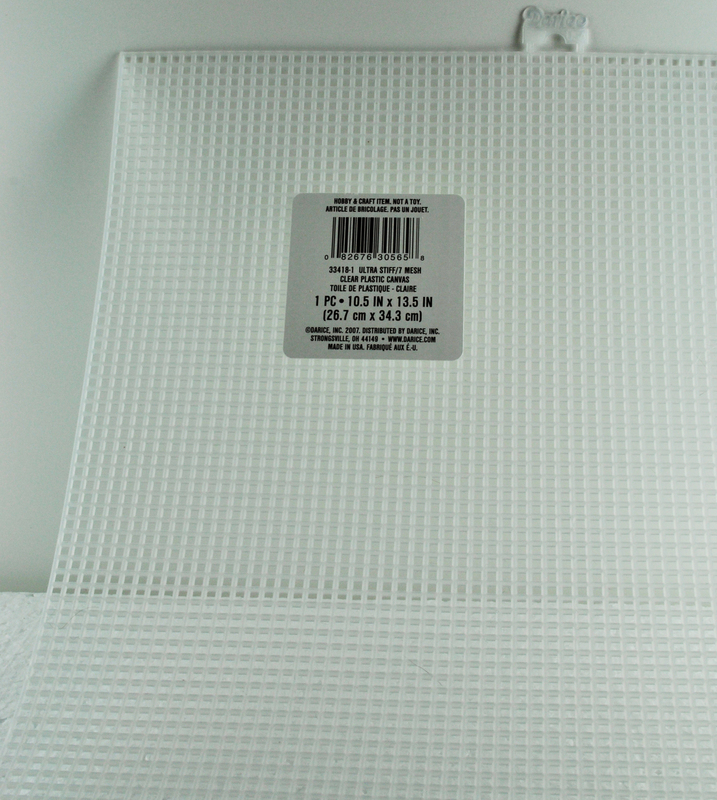 Outline a rectangle the size of your cross stitch mesh in the foam board and cut it out with the x-acto knife. I would recommend holding your ruler beside the line to help keep your knife in a straight line. Measure out the middle of your board and trace a circle around the edge of the socket onto your board and carefully cut it out with the x-acto knife. Once you have made your center hole cut, lightly cut one side of the foam board. Do not cut all the way through, as you will need the opposite side to hold together when you bend it. 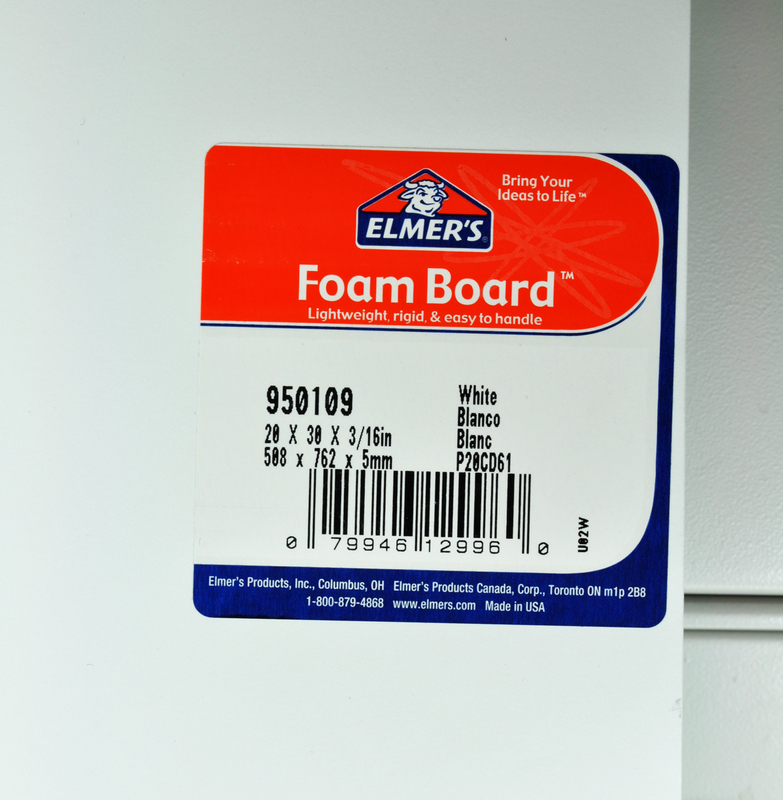 Place your cut board onto the foam board, so it forms a 90 degree angle and trace along the outer edge of the board. Once you have outlined everything, also make another line an inch from the first line. Once again make a light cut less than halfway through the foam board on the first lines you traced. From here you can bend the foam board up and glue the main board to the base plate. For extra support you can also glue the extra inch edge that you created to the main board. 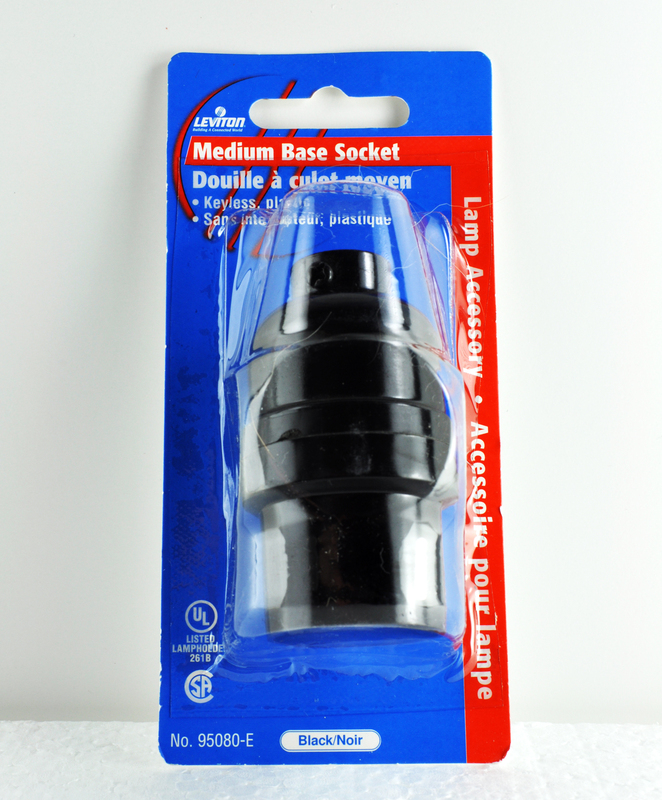 Now insert the cord through the base (bottom half) of the light socket. 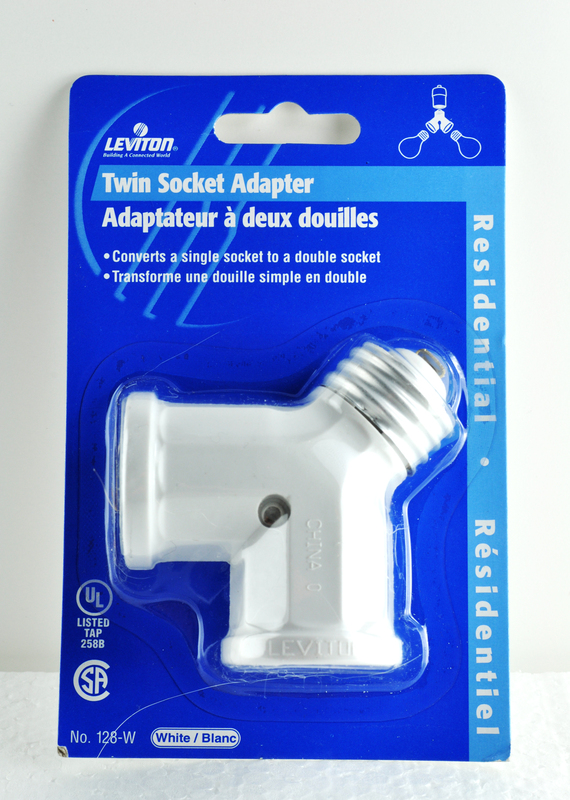 Once you have done this, grab the actual light socket which is in the center of socket and loosen each screw so you can slip the wire underneath and screw tight once they are in place. 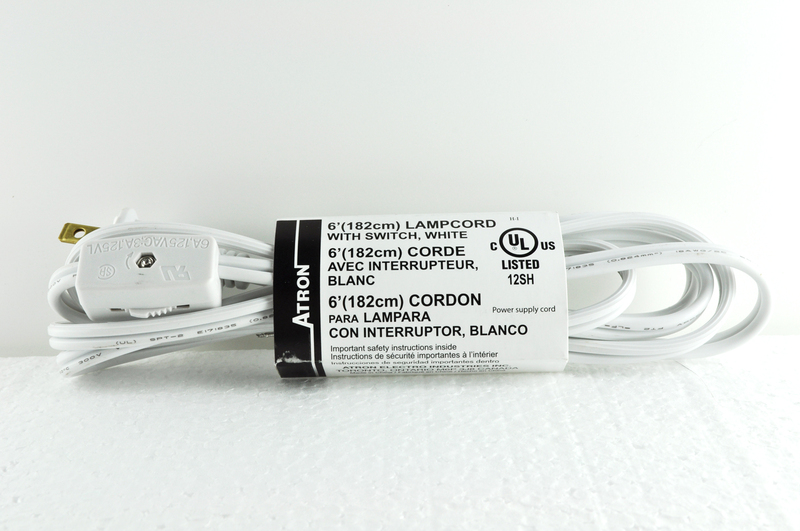 It may be marked differently depending on what supplies you purchase, but in this case, the ribbed wire of the lamp cord connects to the gold screw and the plain wire connect to the silver screw. Now screw the entire socket together, insert it into the hole on your main foam board (you may need to make it slightly bigger), and then attach the twin socket adapter. From here you can just screw the bulbs in and then move onto attaching the cross-stich mesh. For this step, just glue one side of the cross-stich mesh to on edge of the main board, once that has dried, curve it and glue the other side of the mesh to the opposite edge of the foam board. For further diffusion you can attach a white sheet, parchment or tissue paper, or anything you can think of that may help diffuse some of the light. Hope this tutorial helped and you can make some for yourself! Of course, if you aren’t feeling that thrifty, head over to amazon and pick up an actual pair of Lowel EGO lights! Update: Here is how i’ve been using my “EGO lights”. I’ve set up a poster board to create an “infinite background” and place a white foam board on top of my lights to essentially create a lightbox, which helps illuminate the food even more! Here is a picture of some beautifully lit apples taken using the set up above. The picture was taken at 11pm in complete darkness, so while natural light is always the best option, these are great when that isn’t option. The best part of using these lights is the ability to play around with the set up until you find what works best for you, giving you consistent shots every time! So after some testing out, you can get some really nice shots using only one light and a reflector, but having two lights does give you a little more versatility, especially when shooting something a little bit larger. Nice build – that looks like a nifty little setup. Are you shooting slower shutter speeds on a tripod though? I have no patience for tripod shooting, so I just use a strobe with enough power to give me 1/250th at f8-f10. These hot lights do come out looking very natural, though – like window light. I pretty much always shoot in Aperture-Priority mode at the lowest aperture and ISO at 200, allowing it to manually adjust shutter speed. I don’t have the patience for tripod shooting either so I don’t use one. I love this!! They look almost like the real deal at a MUCH cheaper price! I’m bookmarking this invaluable post! Thanks. Oh how I wish I could just show this to my husband and he’d figure it out. I am the WORST a food photography. I try and try and try…- I’m going to continue to try with this idea! Our lighting situation is off an on here- and it seems like you’ve come up with a solution!